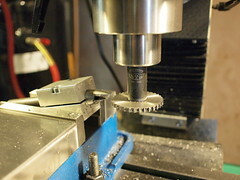 Weaver Cycle Works is a small, hard working, one-man shop in Collingswood NJ. 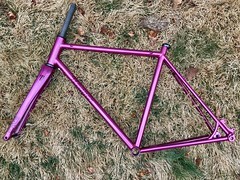 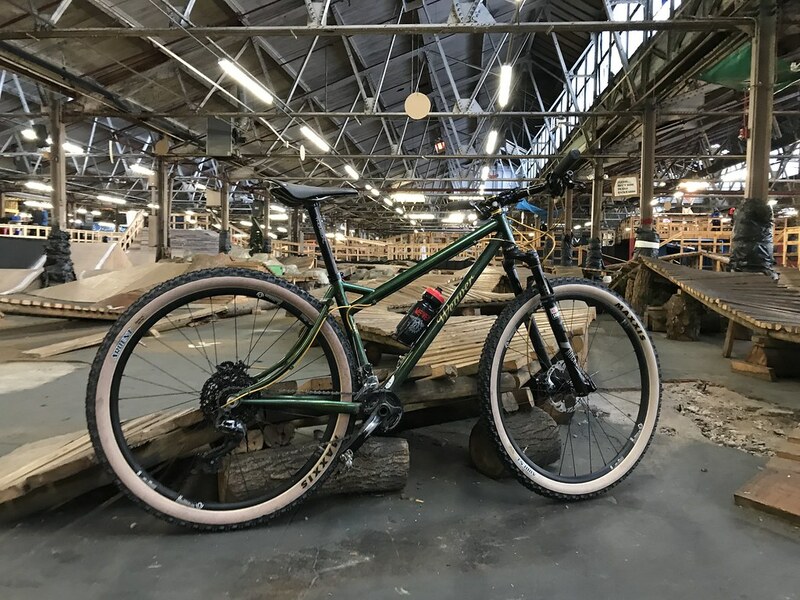 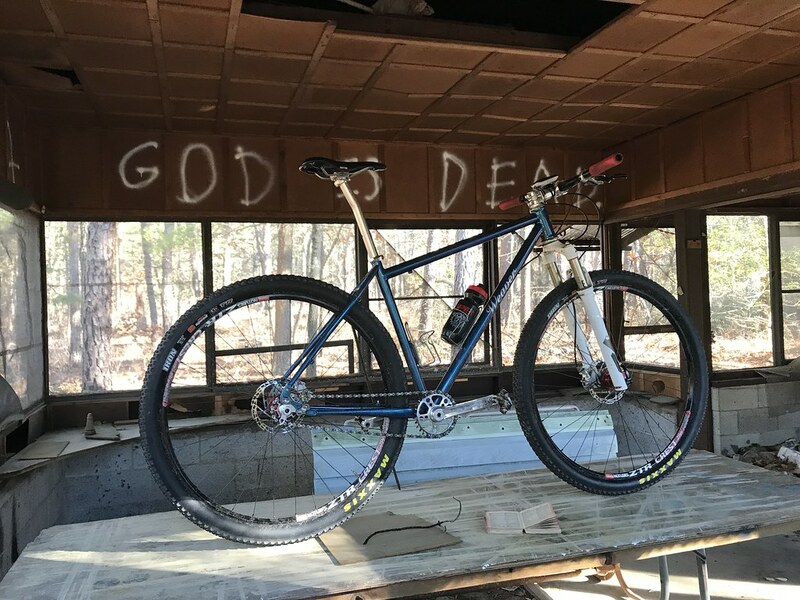 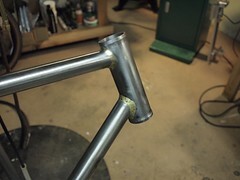 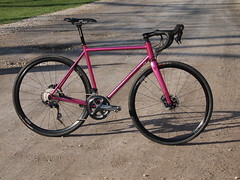 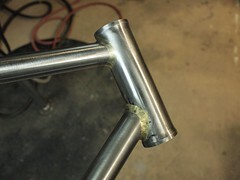 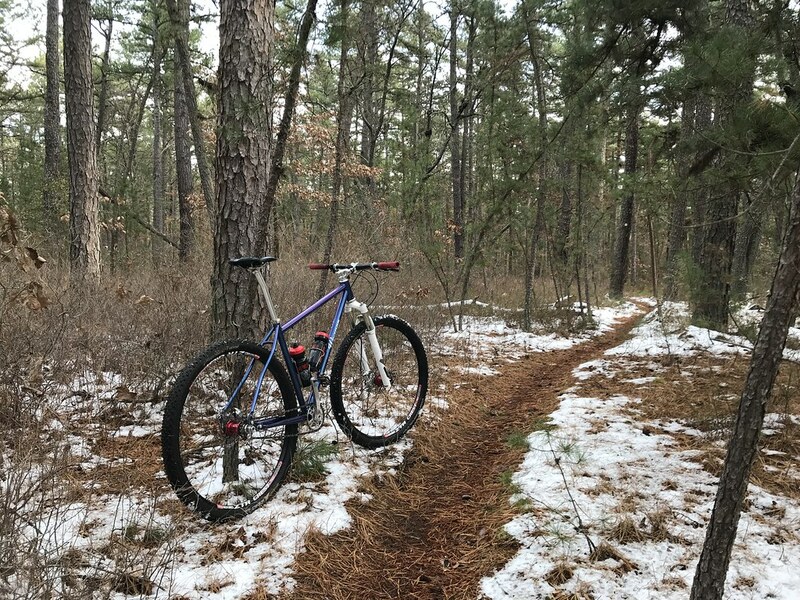 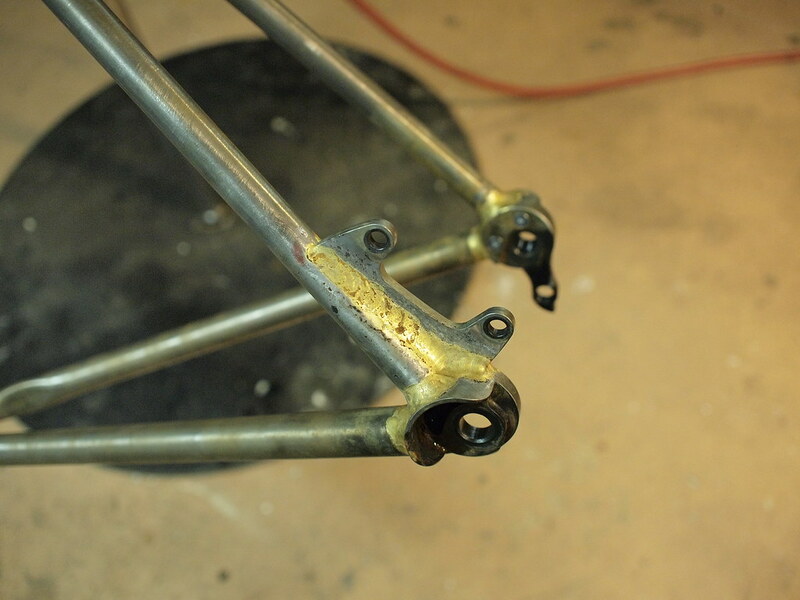 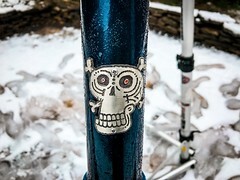 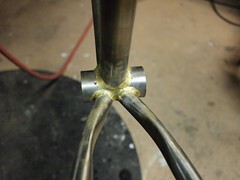 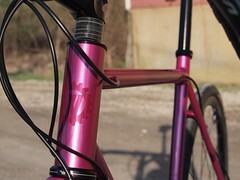 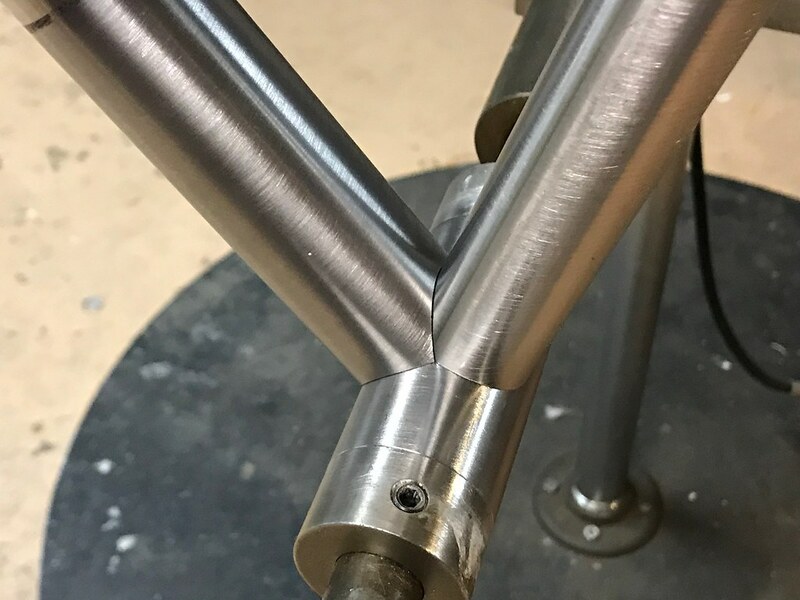 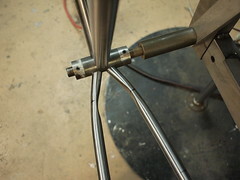 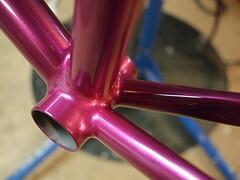 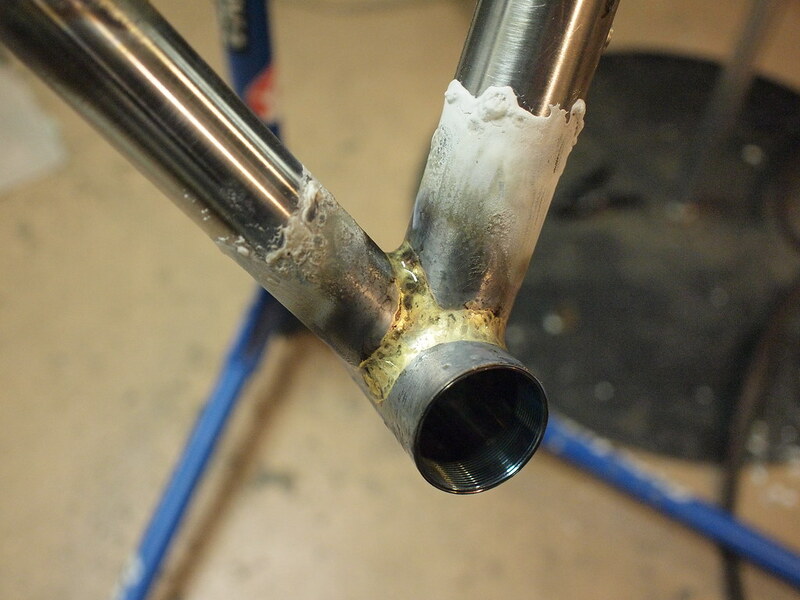 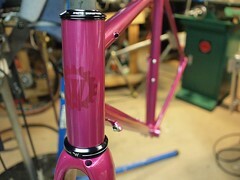 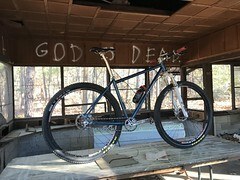 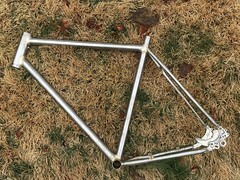 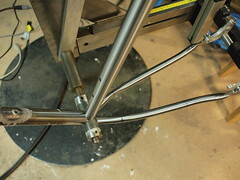 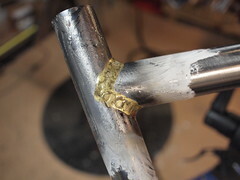 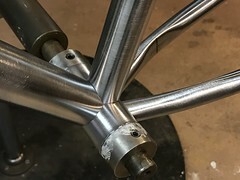 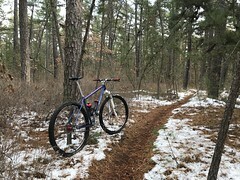 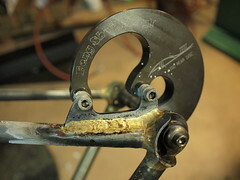 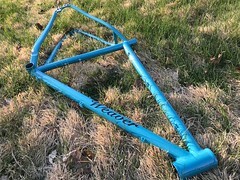 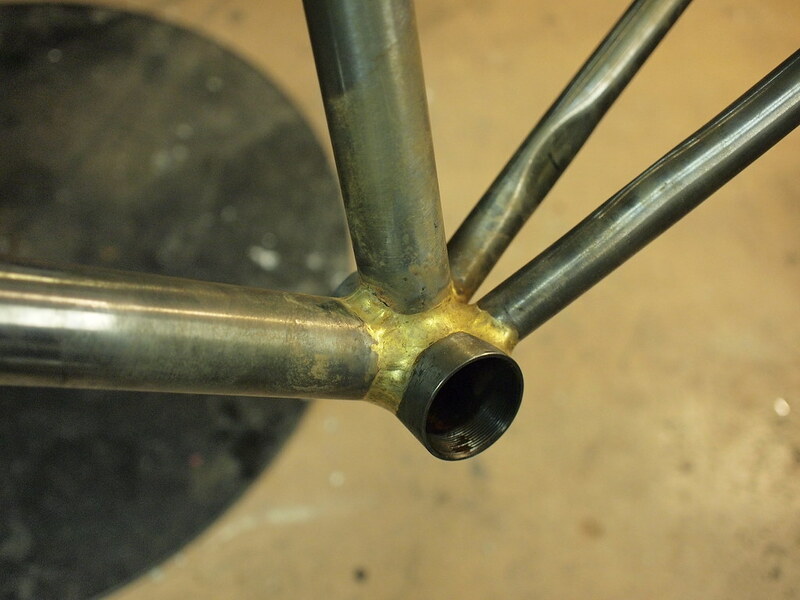 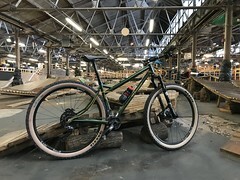 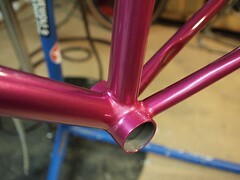 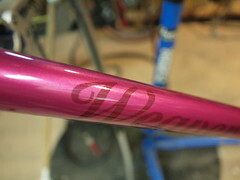 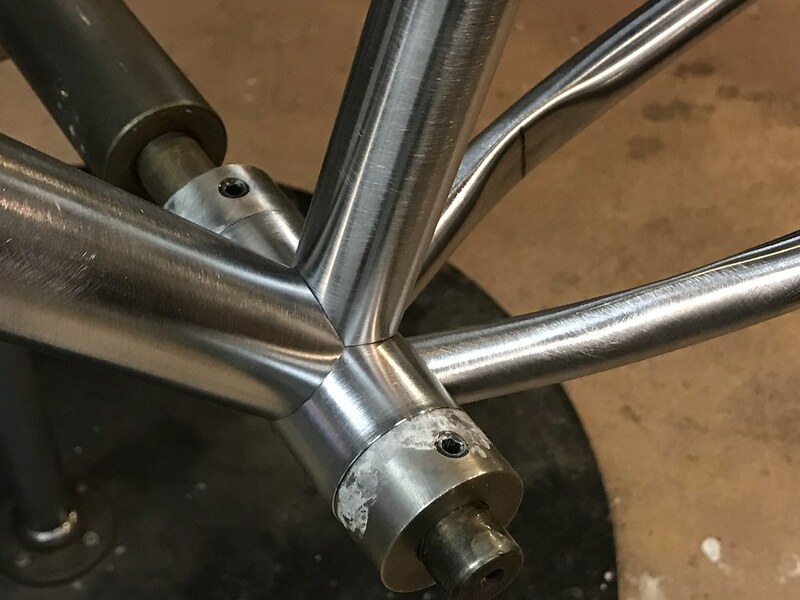 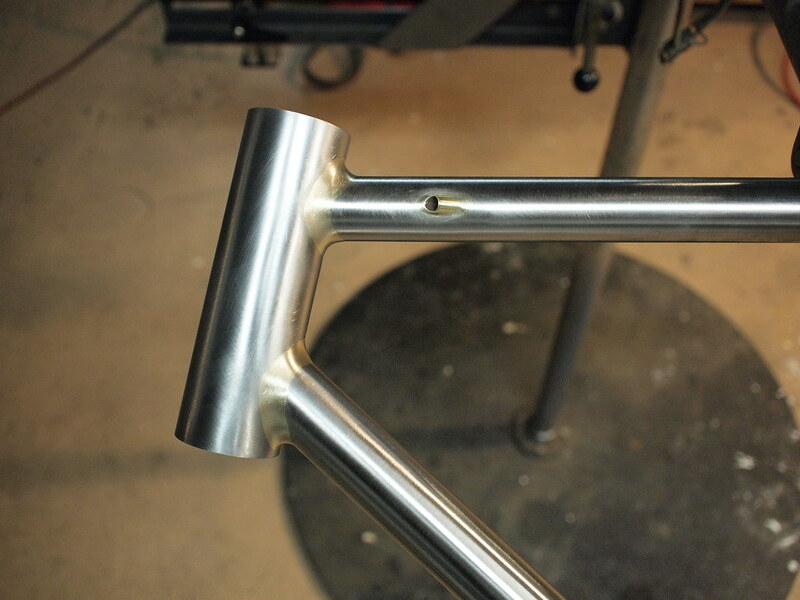 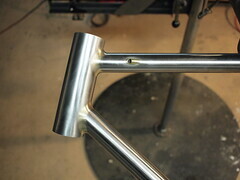 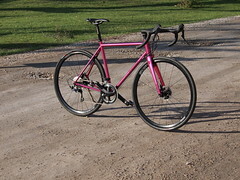 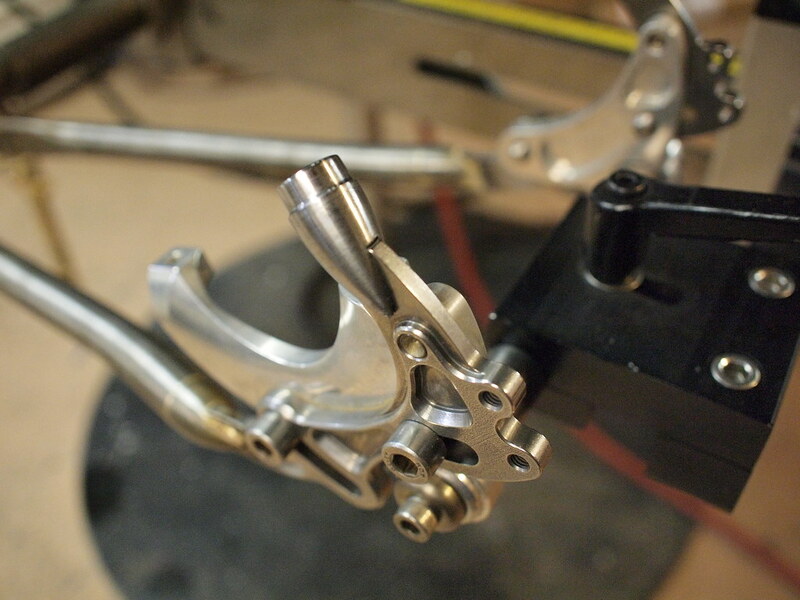 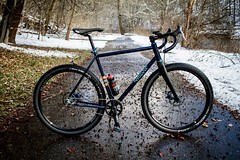 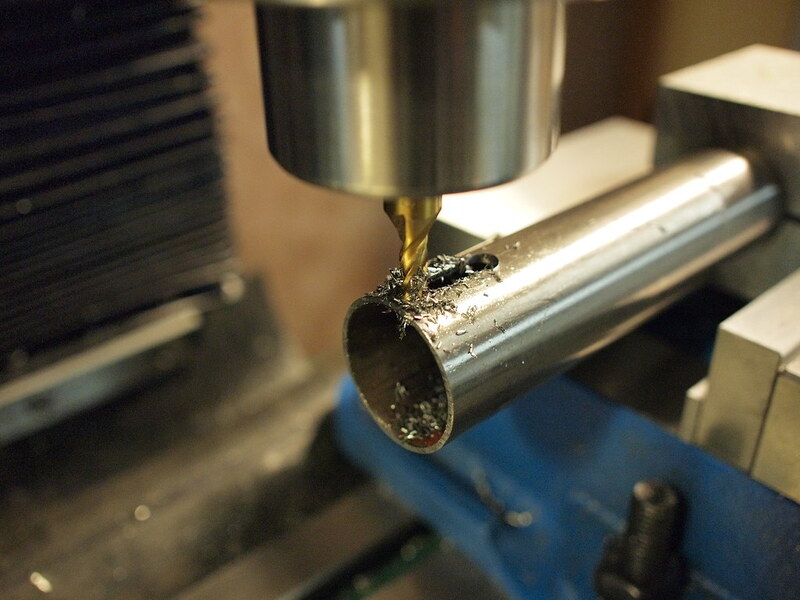 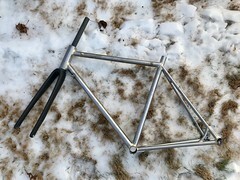 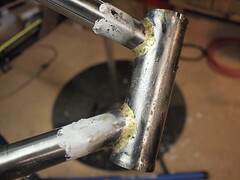 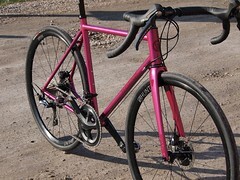 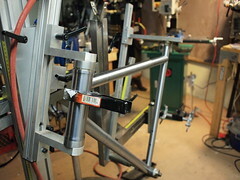 I build bicycle frames that are meant to be ridden, and ridden hard for years to come. 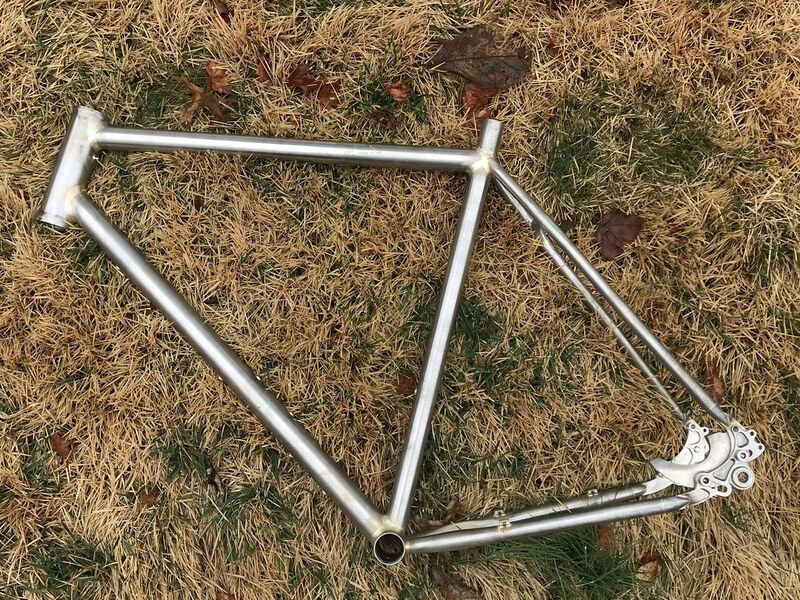 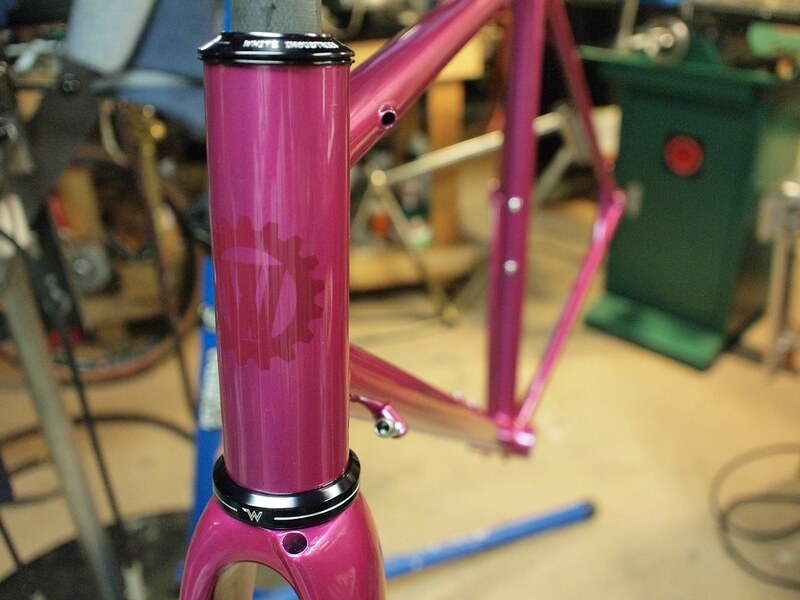 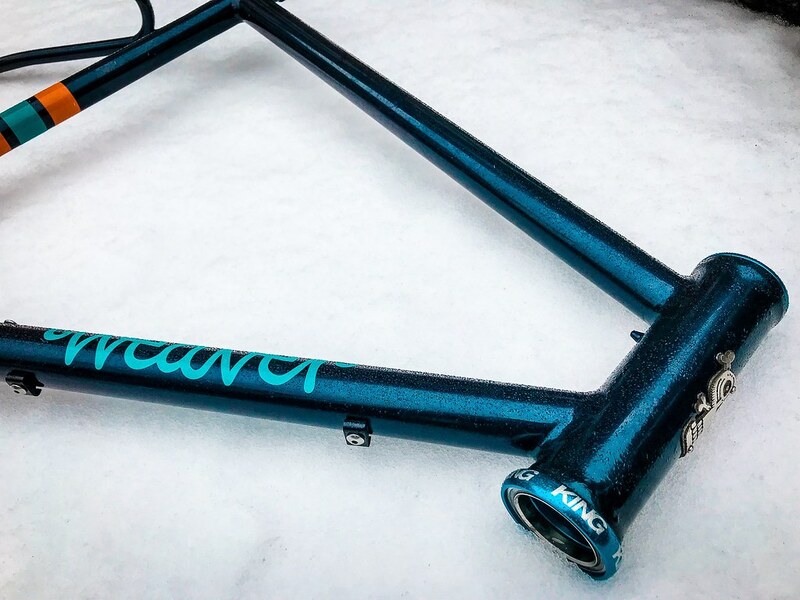 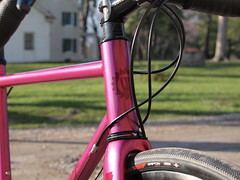 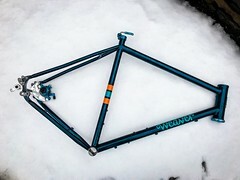 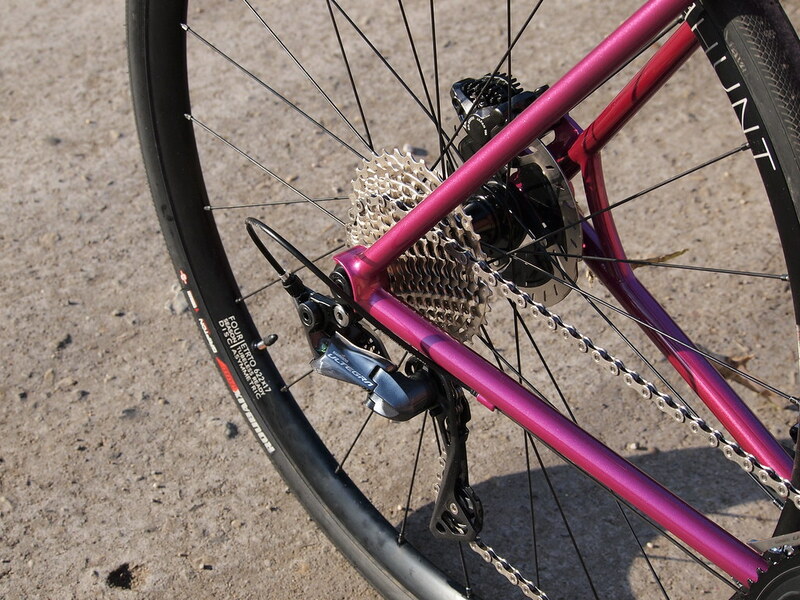 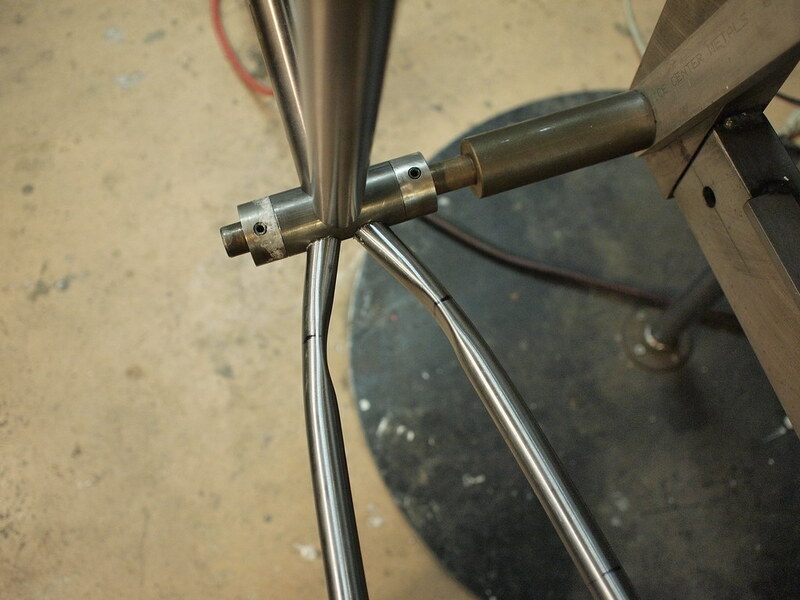 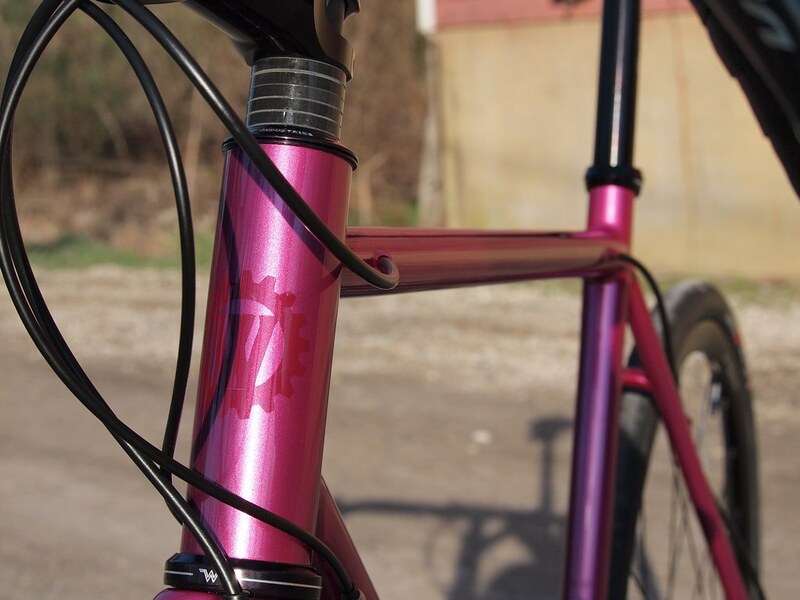 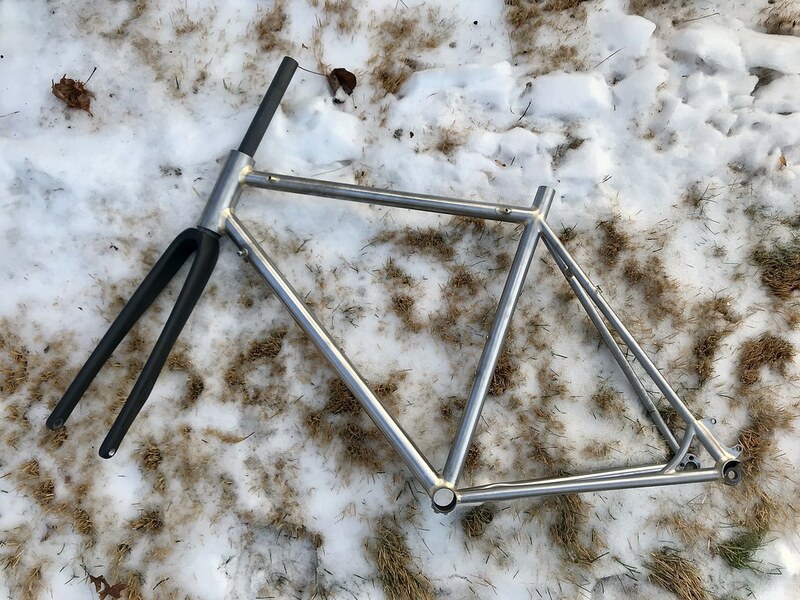 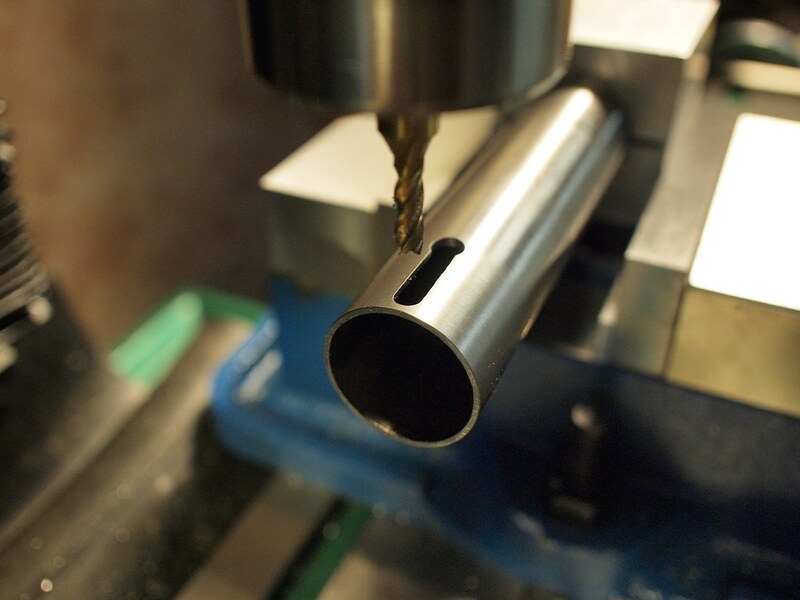 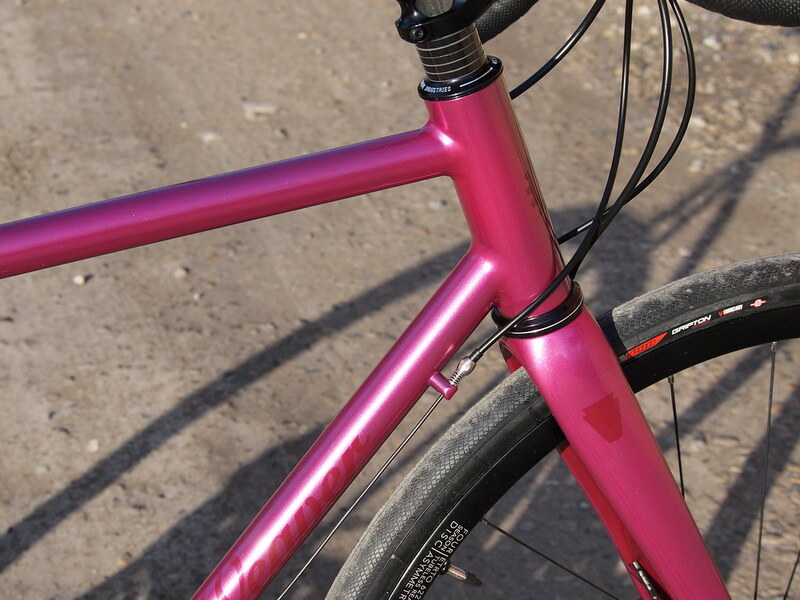 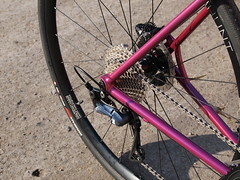 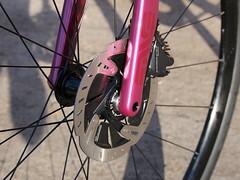 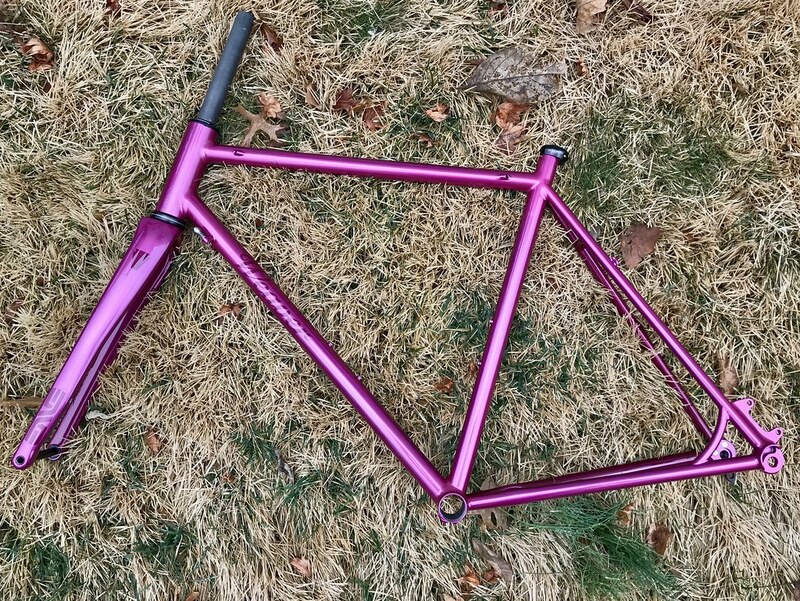 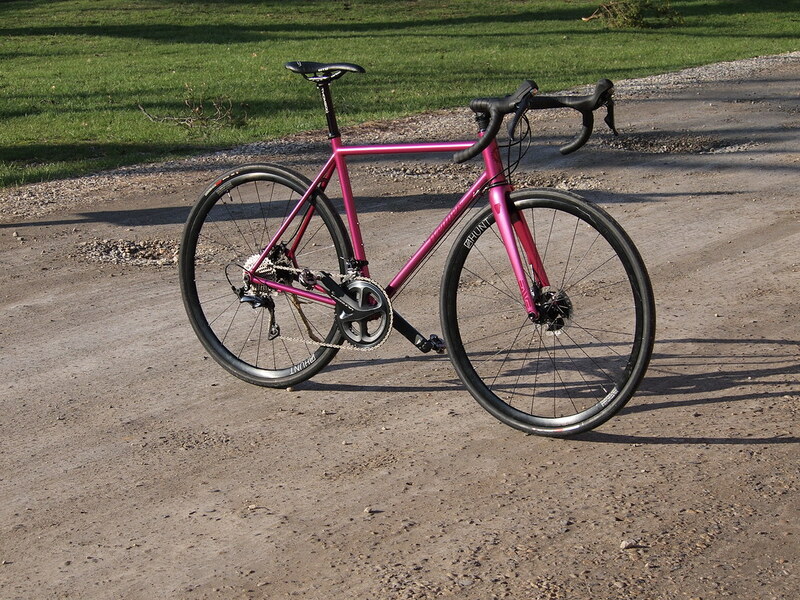 They are 100% hand-crafted, fully custom, steel bicycle frames that are made to fit. 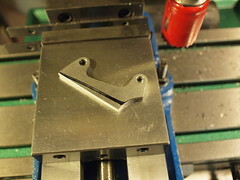 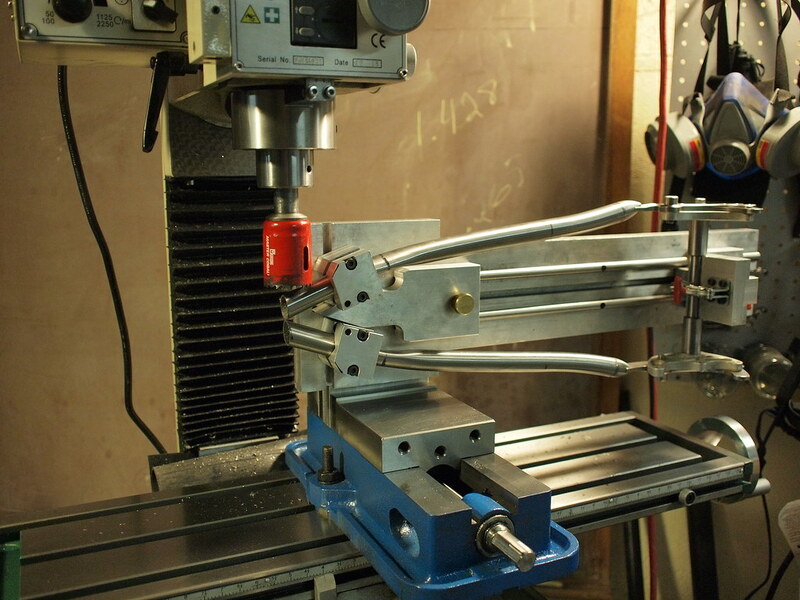 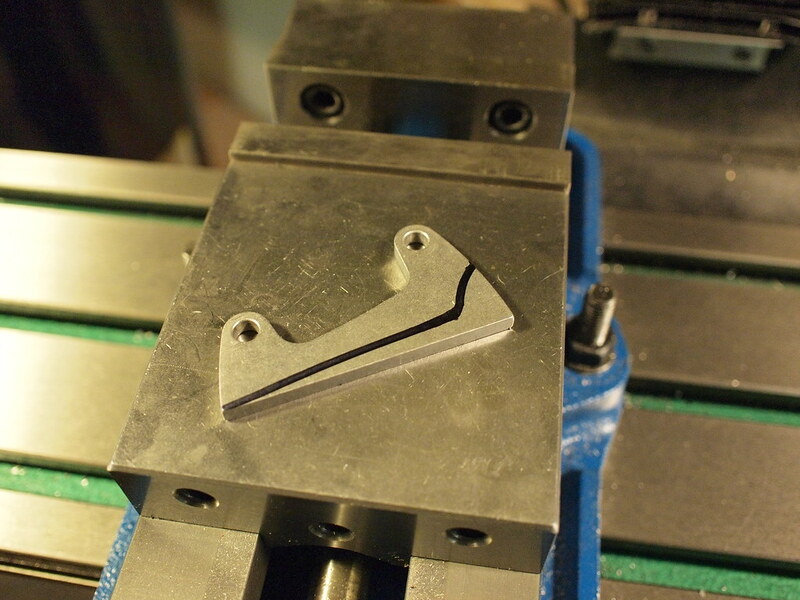 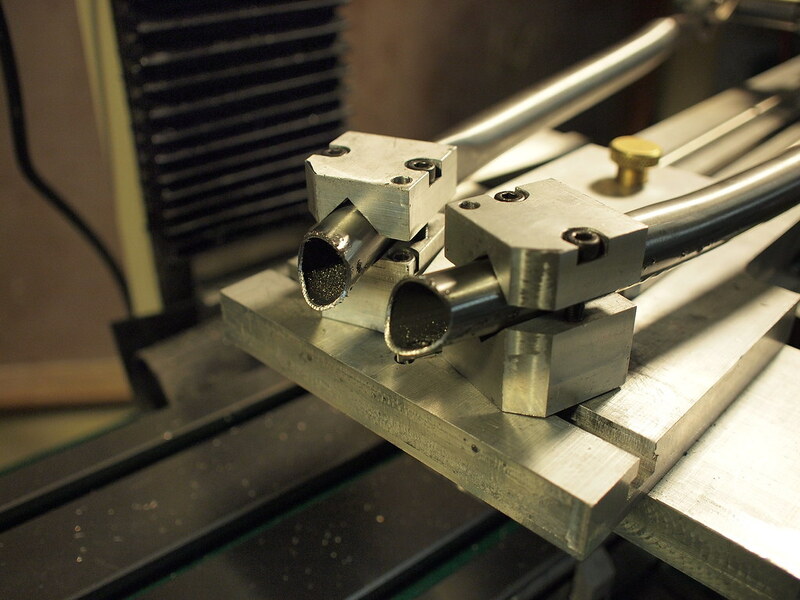 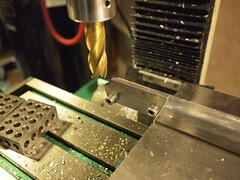 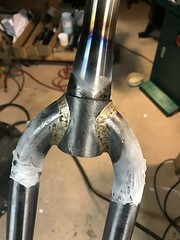 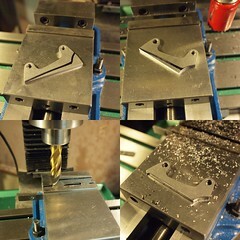 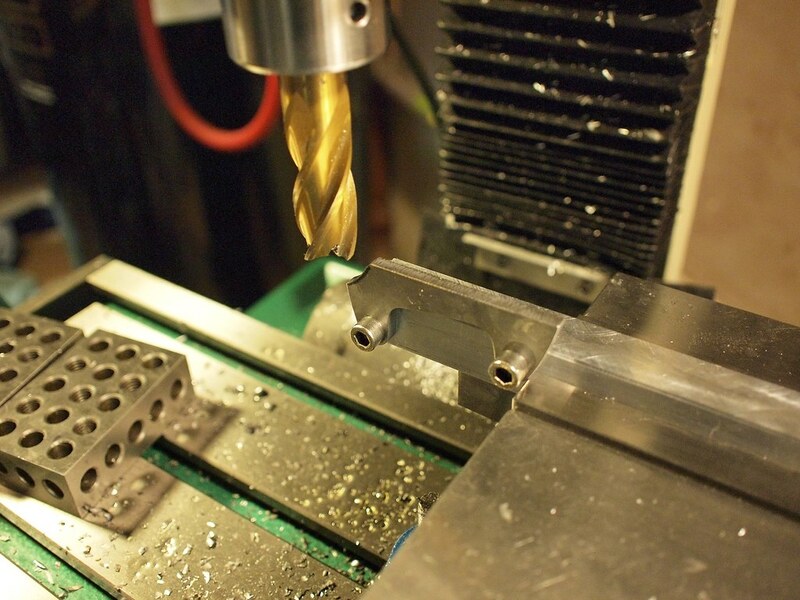 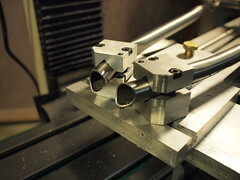 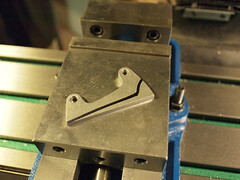 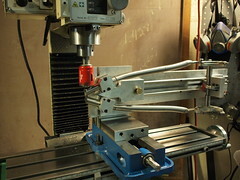 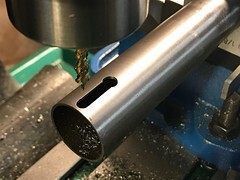 All of my frames are manufactured using high quality steel tubing and the best possible fabrication techniques.